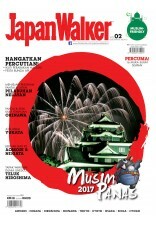 The Japan Walker magazine is a series of informative travel magazines in Malaysia that are excellent for anyone wanting to plan a trip to Japan. 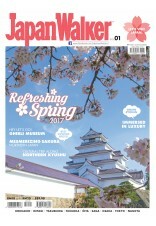 Each issue is masterfully crafted to provide useful and informative content on Japanese traditional and popular culture. 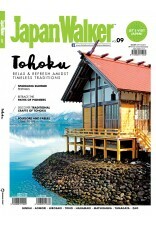 Readers can get more information on interesting facts and useful information about the country. 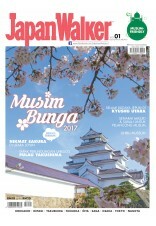 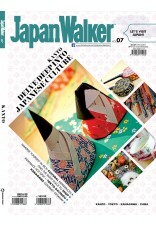 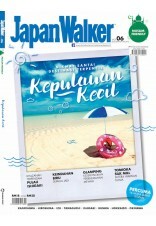 Also, learn about local Japanese culture and resources here in Malaysia through our Japan Walker magazine series. 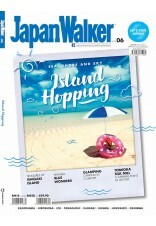 Get to know interesting places, delicious food spots, and even local festivals and celebrations. 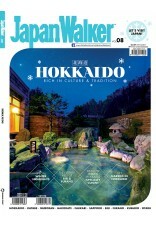 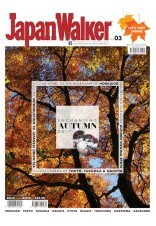 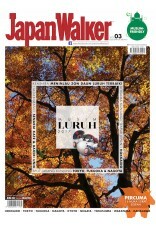 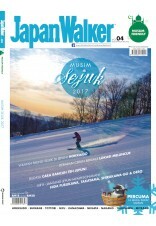 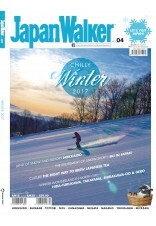 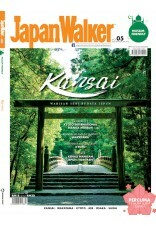 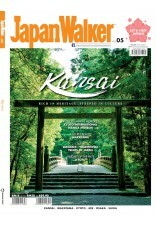 The Japan Walker magazine is a must-read for anyone planning to visit Japan or simply to learn more about the country.